Labor Day, the unofficial end to summer, has come and gone, which means the official start to fall — Sept. 22 — is right around the corner. It won't be long before most of the country begins to cool off as summer's warmth fades — or will it? 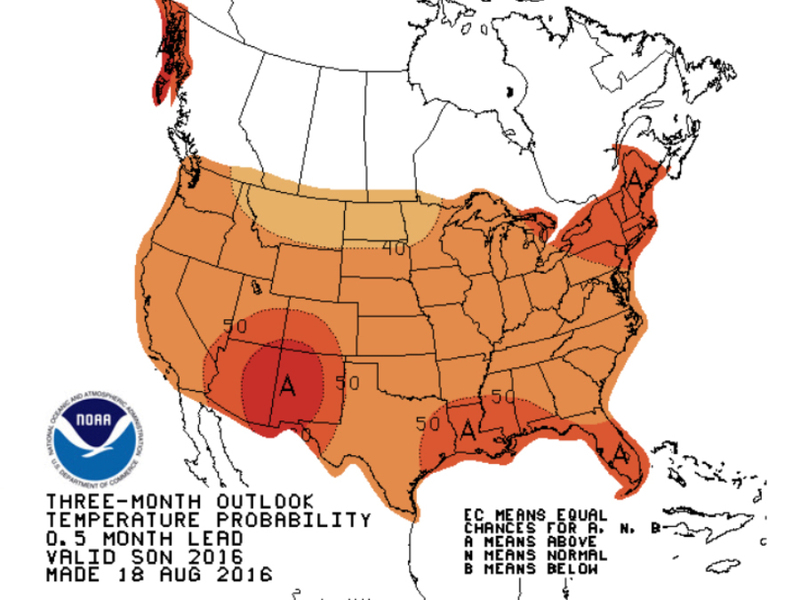 By some accounts, this summer has been one of the hottest, if not the hottest, on record. June, July and August broke plenty of temperature records, so will this trend continue into September, October and November? 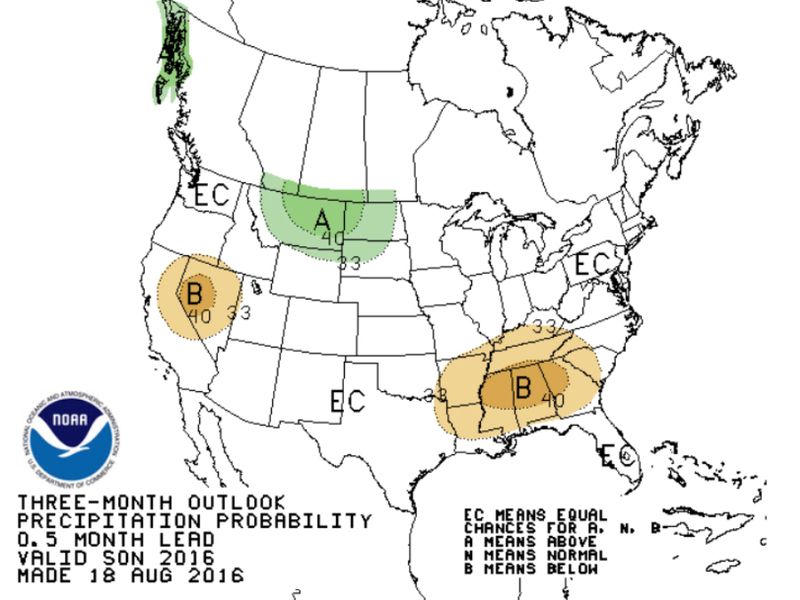 The current long-term models are hinting at a warmer-than-usual season across the entire United States. This isn't to say some areas won't have some cooler weather everyone typically associates with the season, but overall, temperatures will average on the warm side over the course of these next three months. It doesn't appear the warmer temperatures are going to affect the precipitation pattern much. Most of the country can expect a typical fall rainfall, but parts of the Southeast as well as Nevada will see some drier conditions while most of Montana and the Dakotas get a little extra rain and maybe even snow! These next three months are considered meteorological fall — those months in between the hottest and coldest months of the year. They're also months of transition from the year's warmest temperatures to the coldest, which can lead to some dangerous weather as these conditions swing back and forth.